Recently engaged? Looking to celebrate your anniversary with a vow renewal? We have the perfect event to help you get started on planning your happily ever after. You are cordially invited to join us on Saturday, February 3, 2018 at Walt Disney World for the Disney’s Fairy Tale Weddings Showcase. This intimate event gives you an exclusive look into the Disney’s Fairy Tale Weddings planning process and will provide you with inspiration for your big day! You will be given the opportunity to meet with our dedicated team of Disney Wedding Consultants as well as Disney Floral, Photography and more! From learning about our three wedding collections and grabbing a glimpse of Cinderella’s Coach to sampling both savory and sweet treats, you will have a front row seat into the one-of-a-kind planning experience only Disney’s Fairy Tale Weddings can offer. 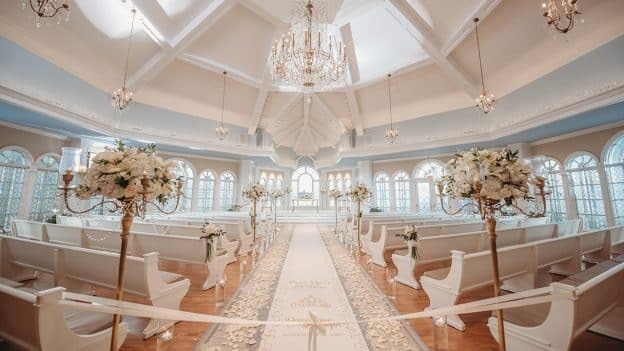 In addition to the Showcase, all attendees are invited to tour the newly reimagined Disney’s Wedding Pavilion, our most popular venue among couples. 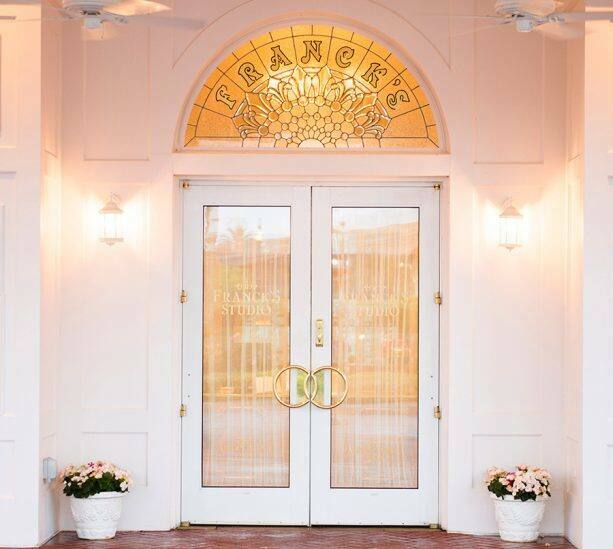 You will also have the chance to stop-in Franck’s Bridal Studio – the place where all the planning happens. 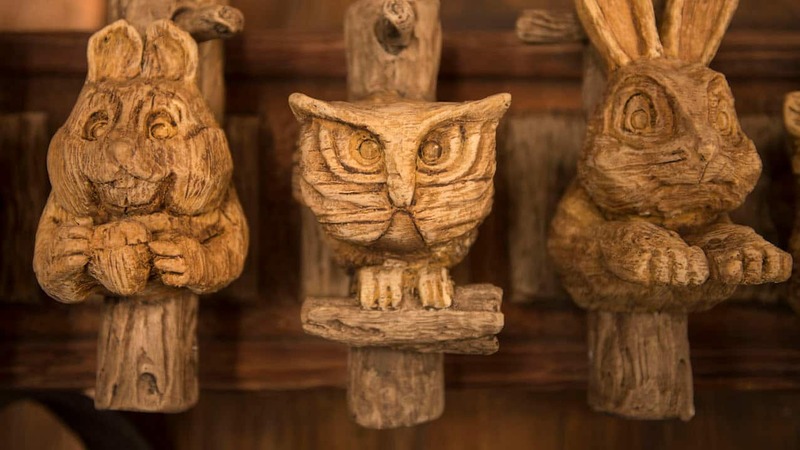 Plus, we have two additional experiences available to attendees. End the night with a Dessert Party while watching the night sky come alive with the fireworks show Happily Ever After, or choose to take part in a culinary adventure by joining the chefs of Disney’s Contemporary Resort in the Catering Kitchen as you create an elegant five-course food and wine dinner. 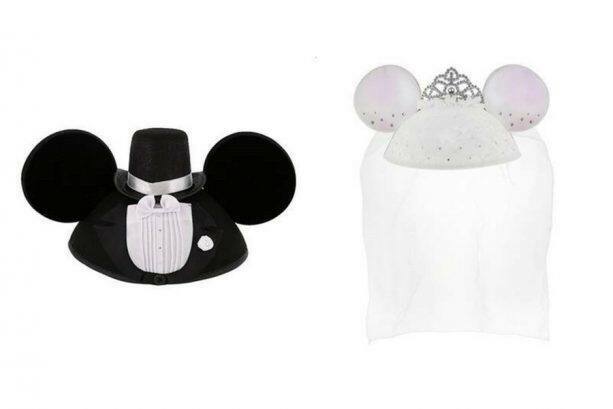 As a special gift to Disney Vacation Club Members only, bride and groom attendees will receive one (1) Mickey Mouse or Minnie Mouse Ear Hat. Simply bring your Disney Vacation Club Membership Card to the event in order to receive the Ear Hat. Register here for the Disney’s Fairy Tale Weddings Showcase! Is it possible to get two groom or two bride ear hats?